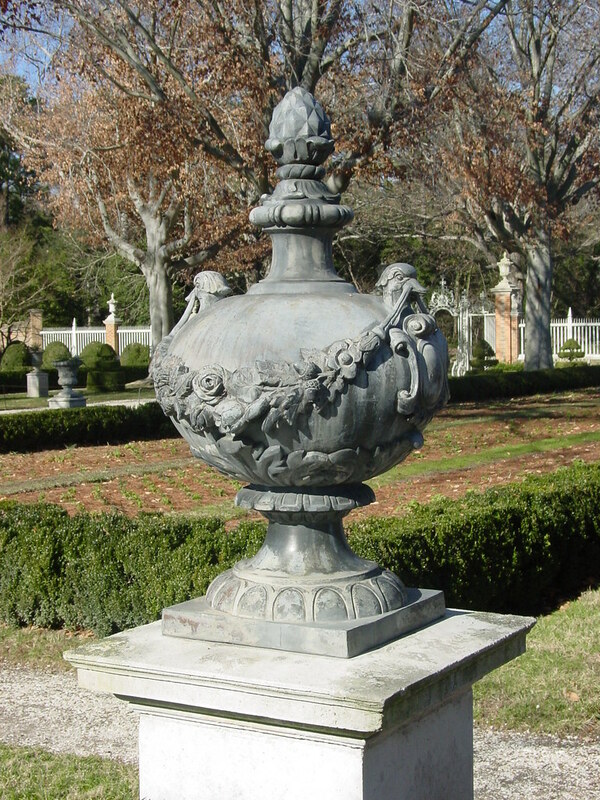 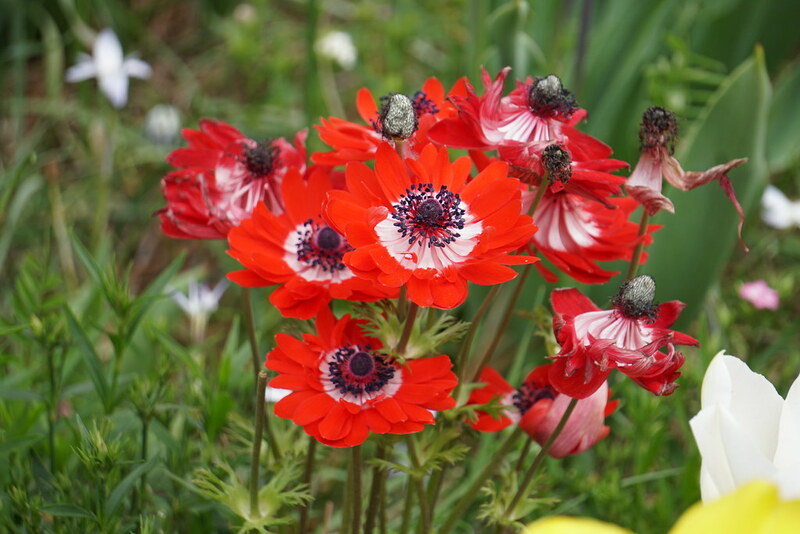 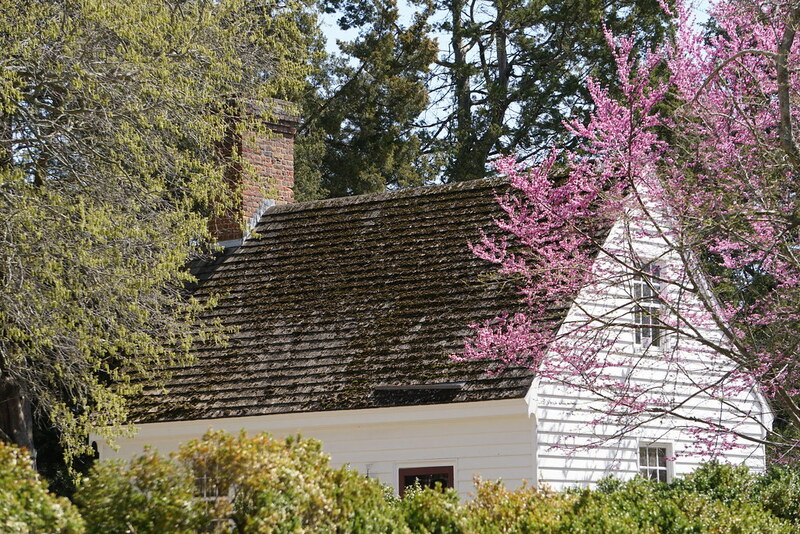 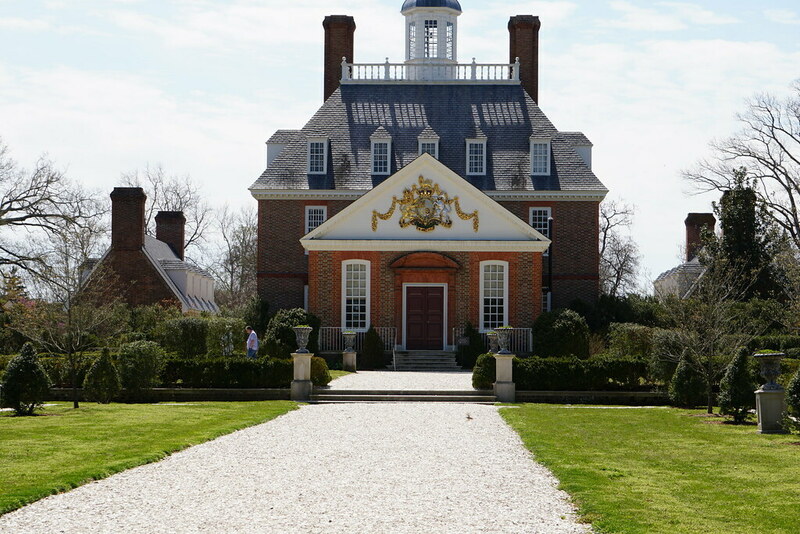 Williamsburg was founded as the capital of the Virginia Colony in 1699. 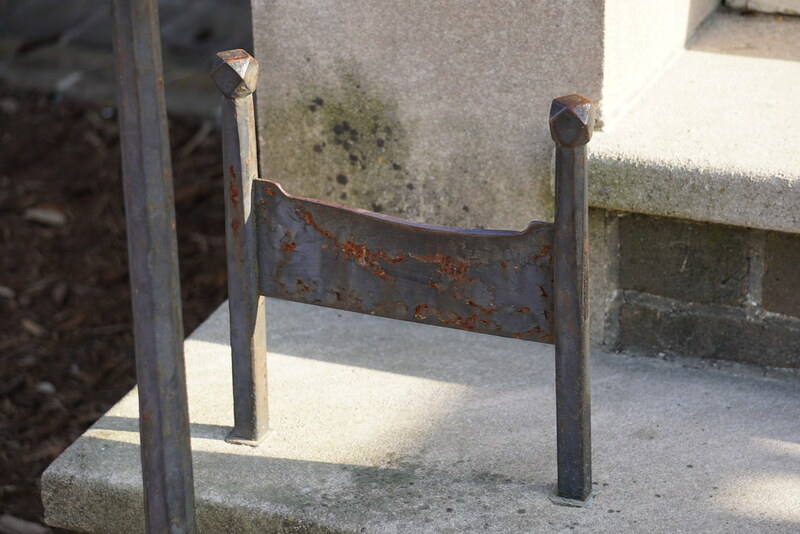 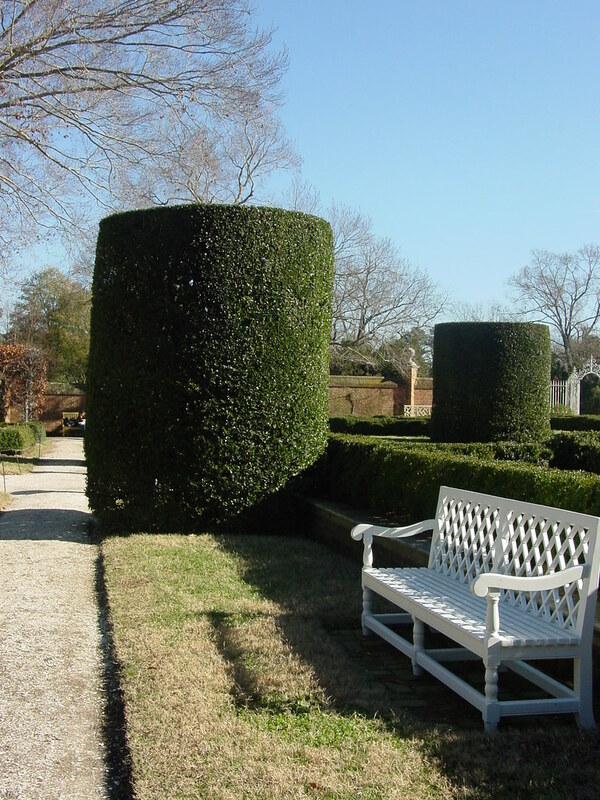 Restoration began in the early 1930’s with funds provided by John D. Rockefeller, Jr. 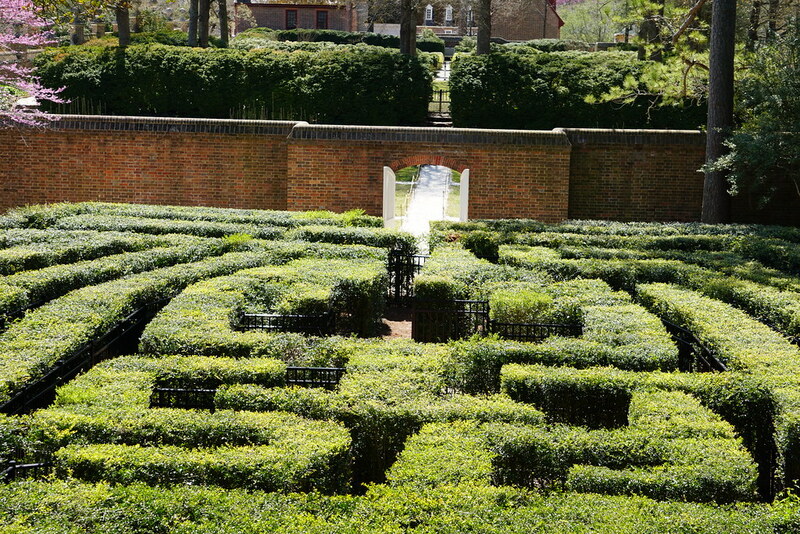 The Govenor's Palace maze was designed by landscape architect, Arthur A. Shurcliff. 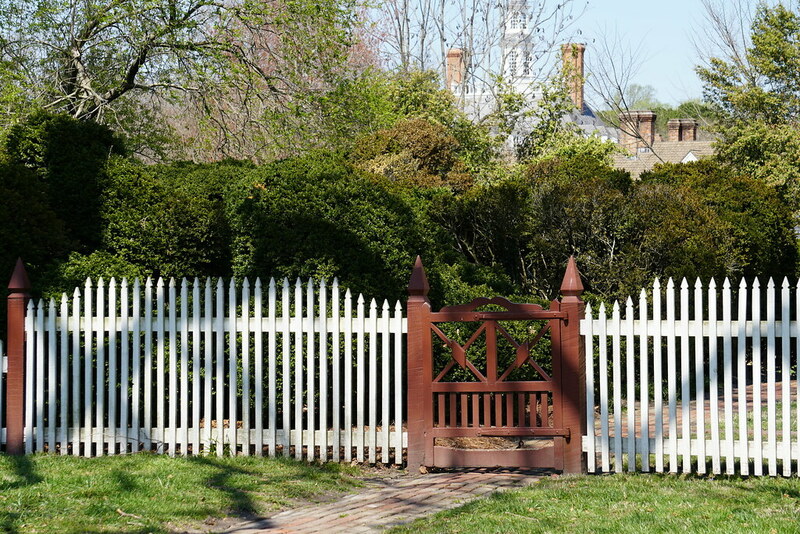 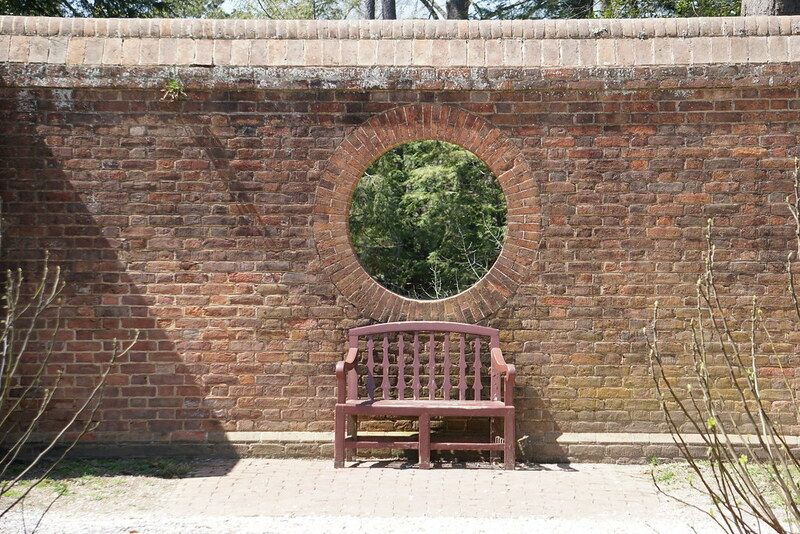 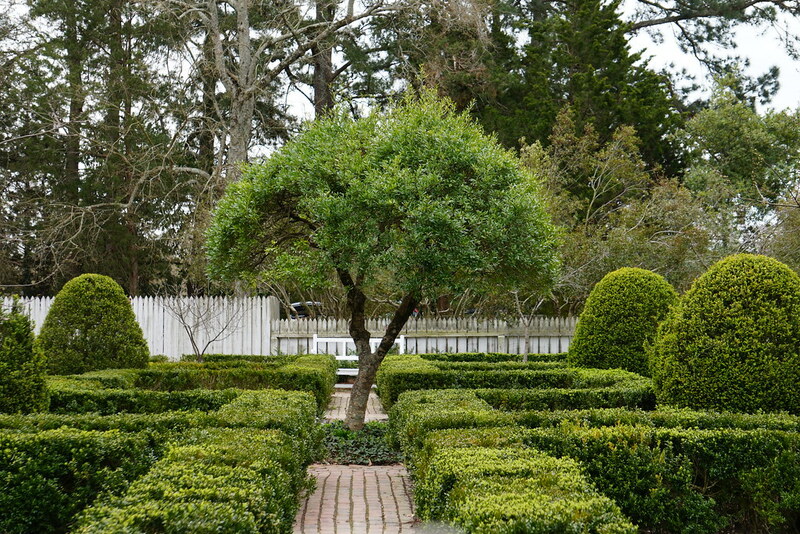 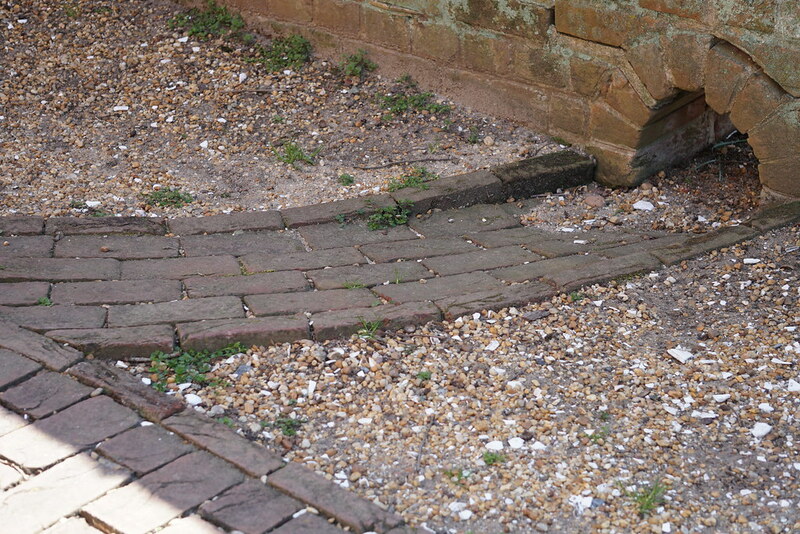 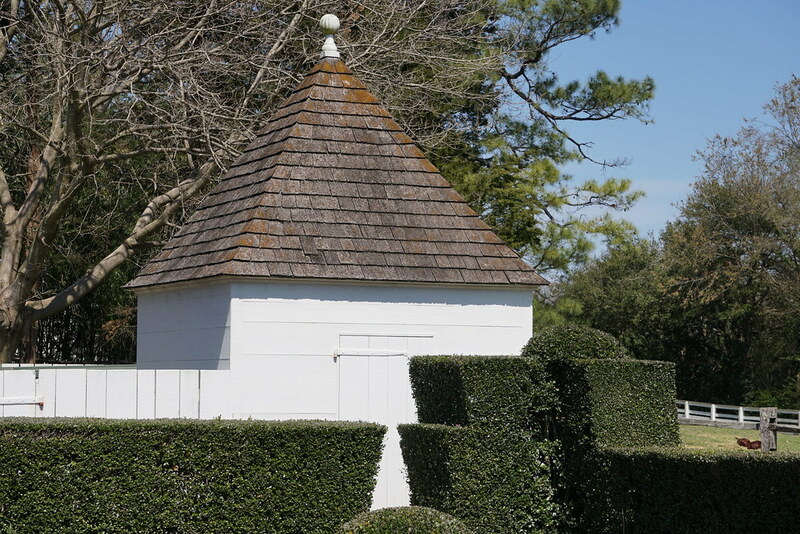 Hired by the Colonial Williamsburg Foundation in the early 1930's, he explained that a maze of this type probably existed in the Colonial era. 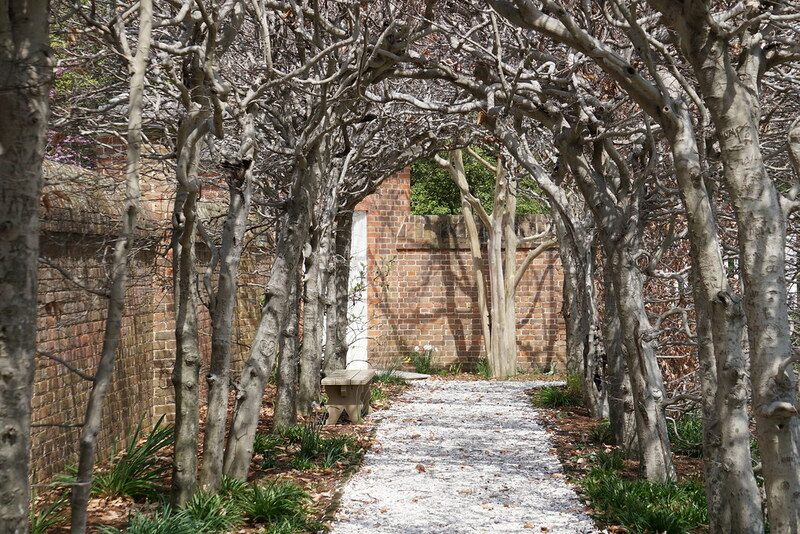 Pleached arbors of American beech (Fagus grandifolia) are located in the Govenor's Palace gardens. 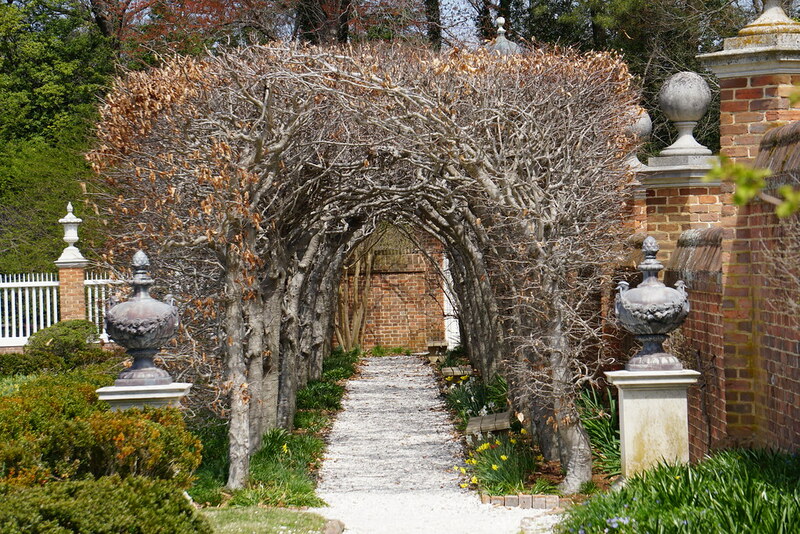 Pleaching is a complex technique of interweaving living branches to form the American beech allee seen here. 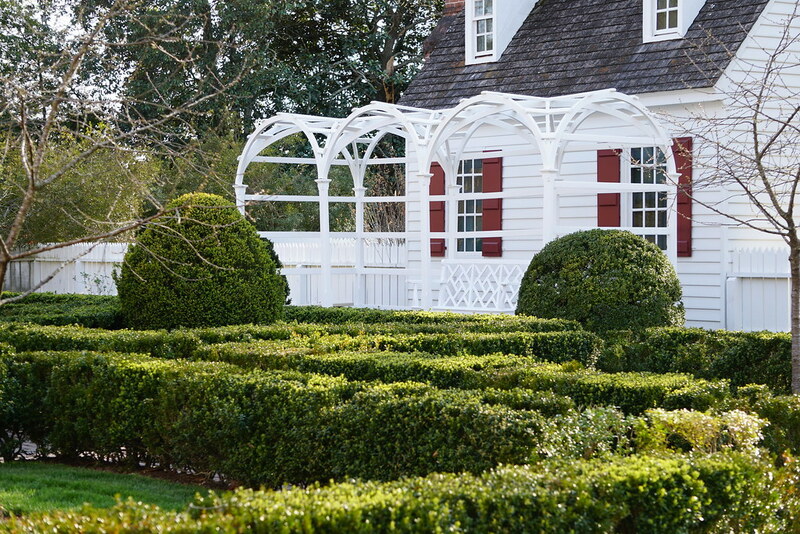 Pleached arbors of American beech (Fagus grandifolia) are located in the Govenor's Palace gardens. 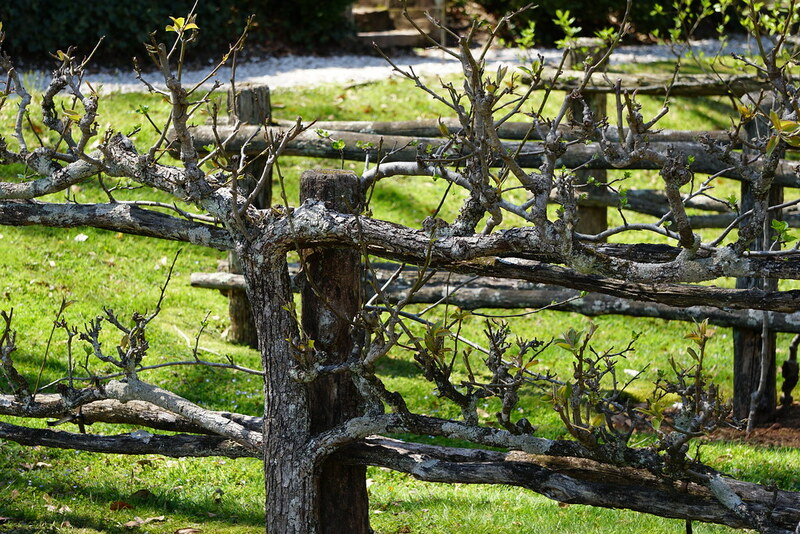 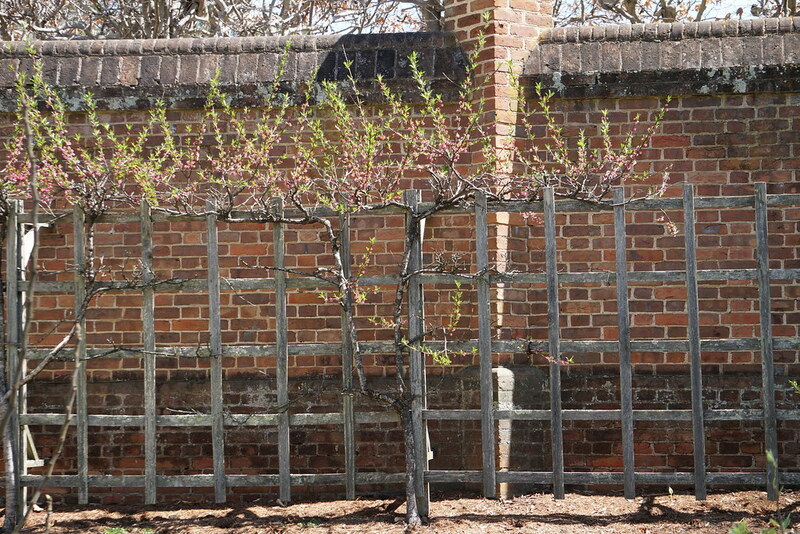 Espaliered peach trees in the Govenor's Palace fruit garden. 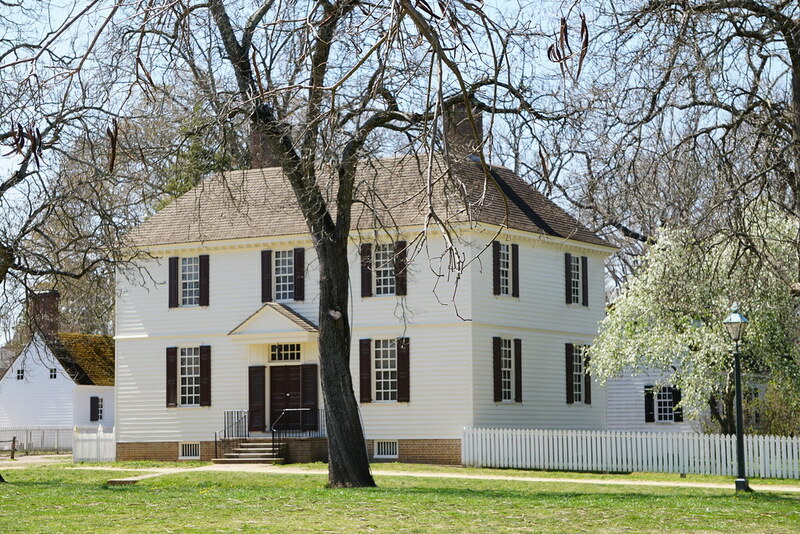 The Wythe House on the Palace Green was owned by George Wythe. 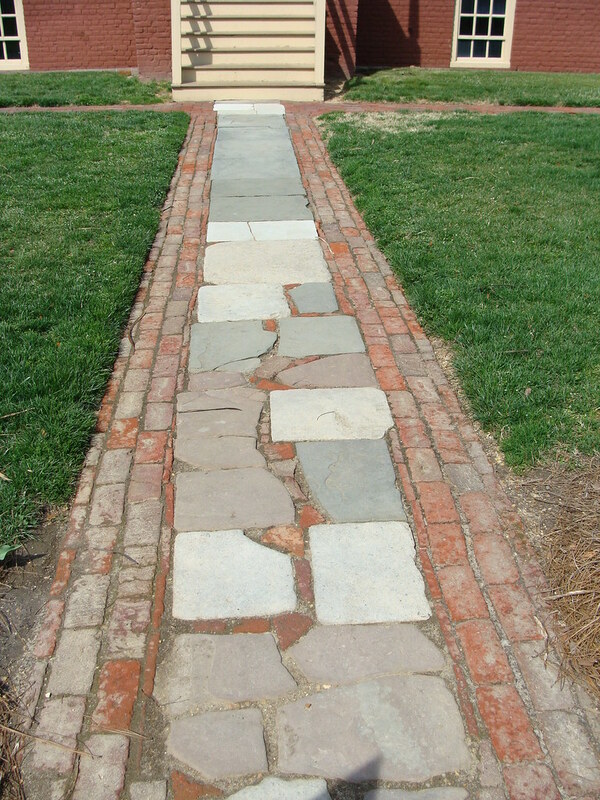 He was a leader in the patriot movement in Virginia and was Virginia's first signer of the Declaration of Independence. 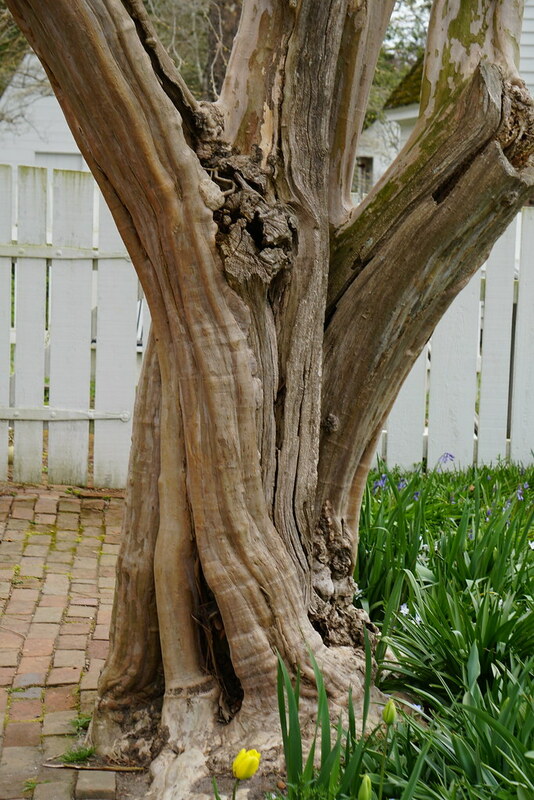 This century old crape myrtle is in the Taliaferro-Cole House garden. 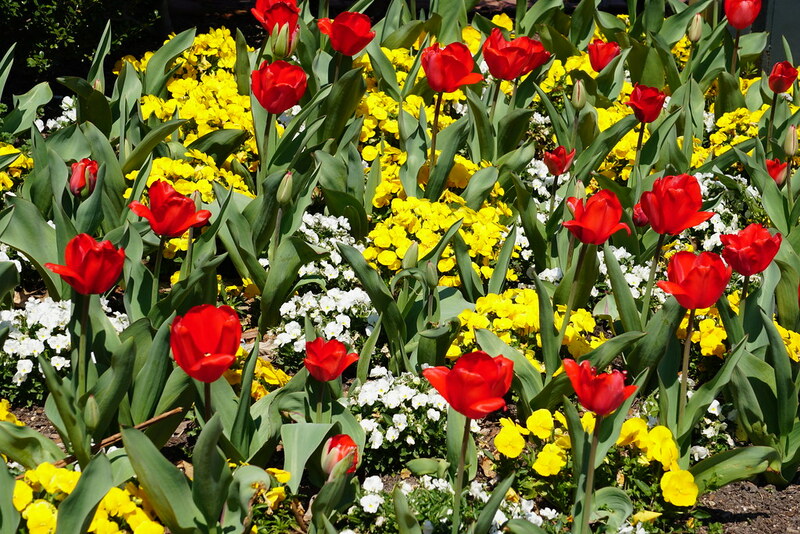 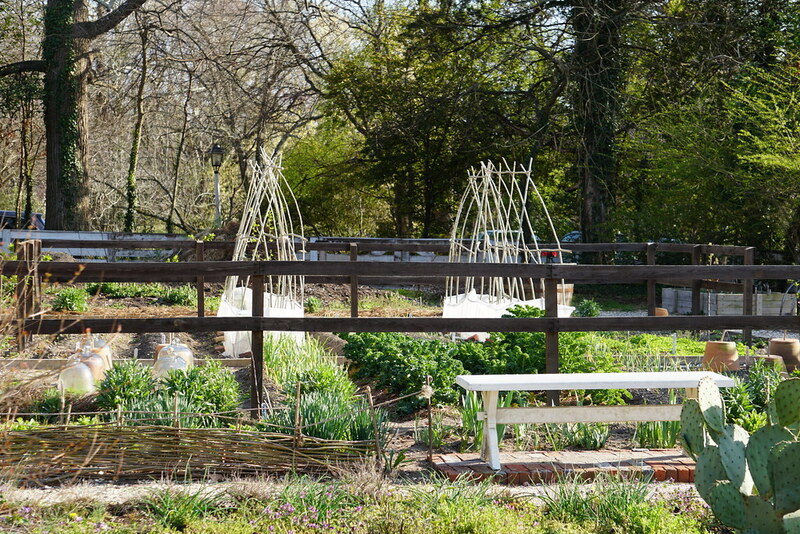 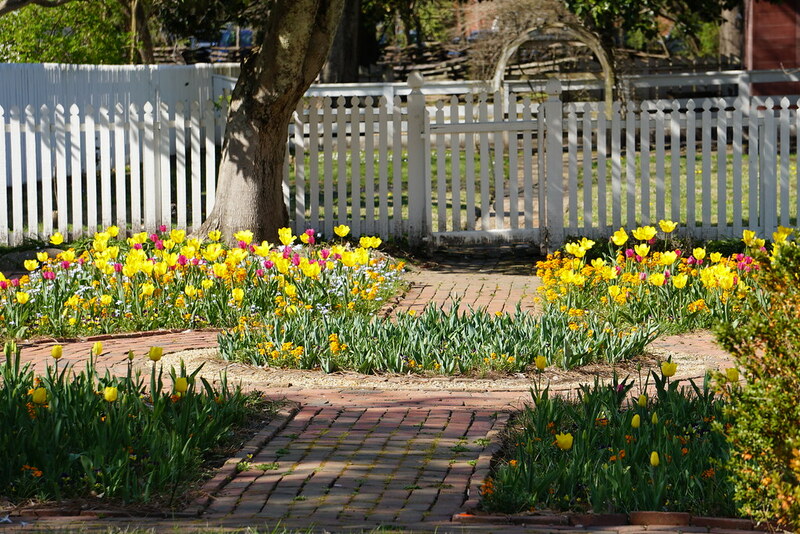 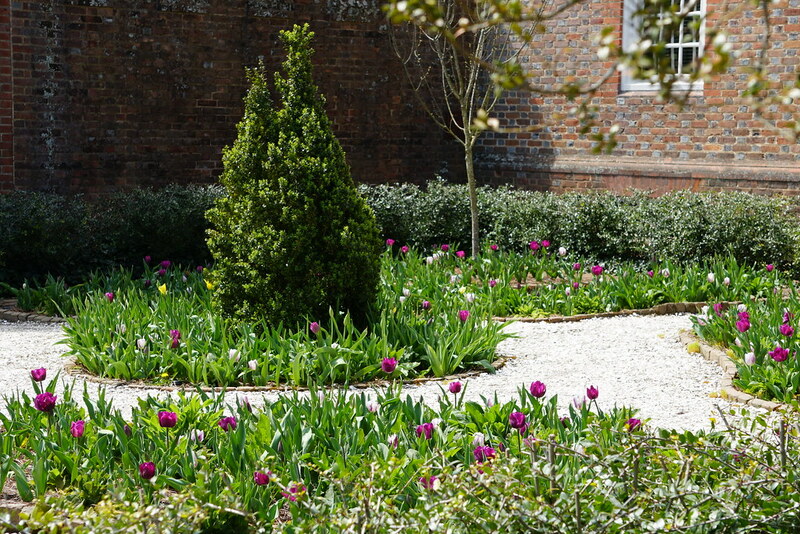 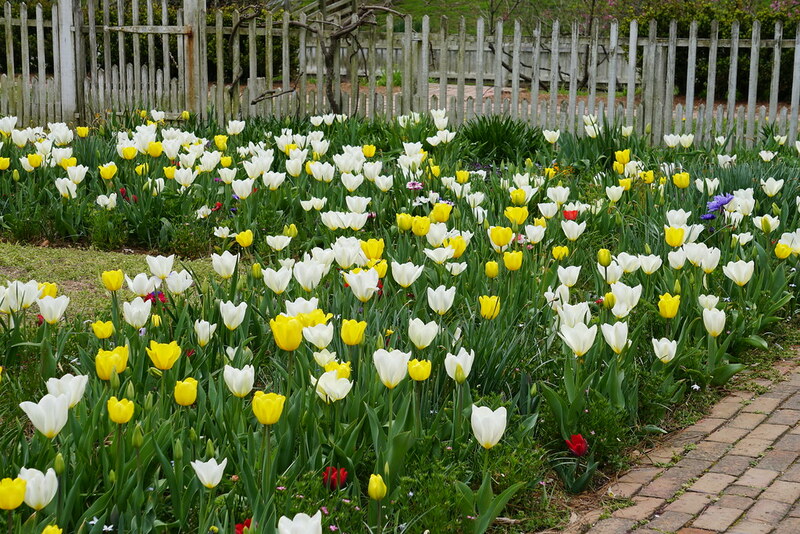 Tulip plantings in the Taliaferro-Cole House garden. 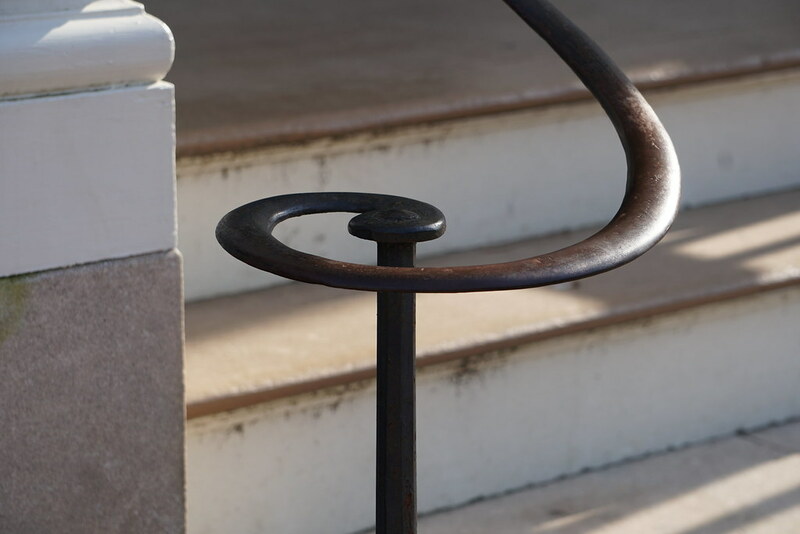 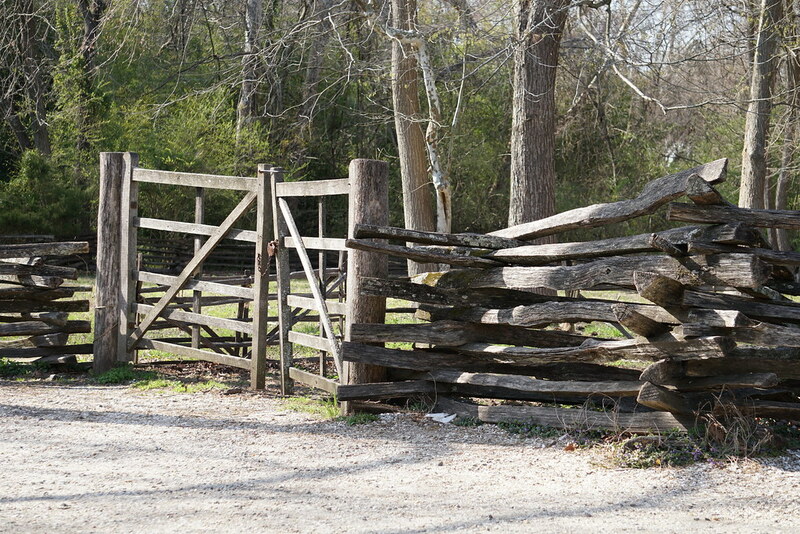 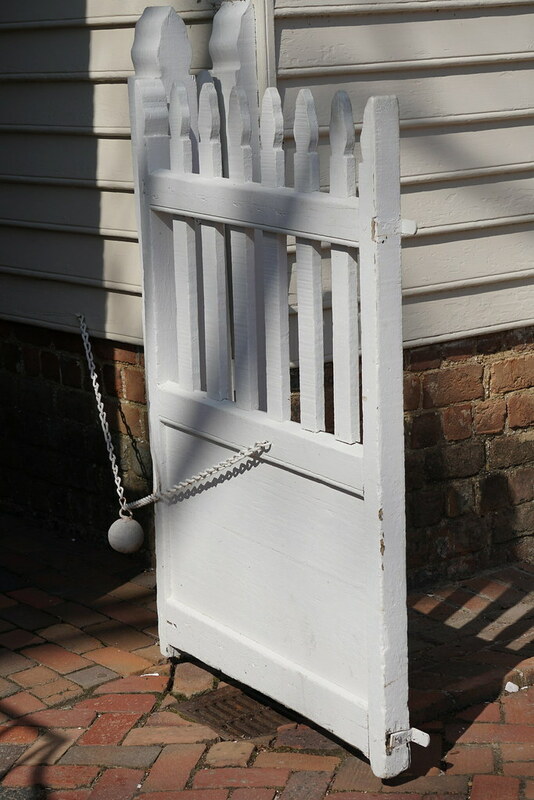 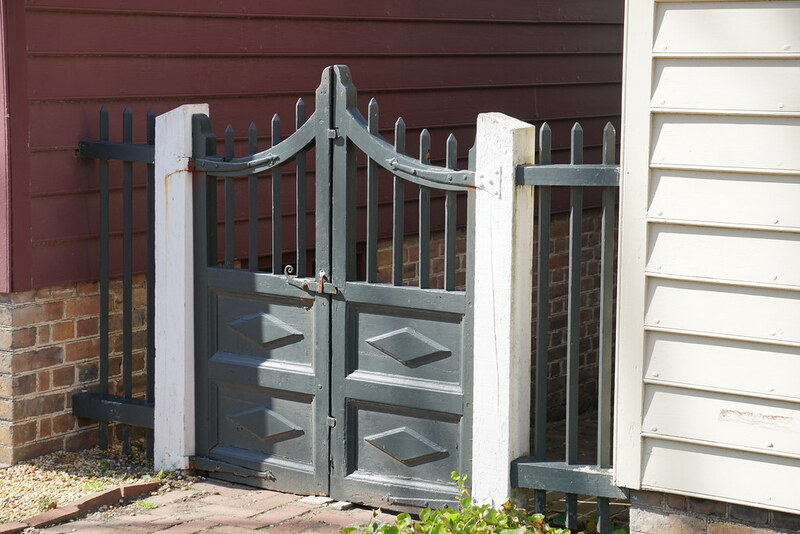 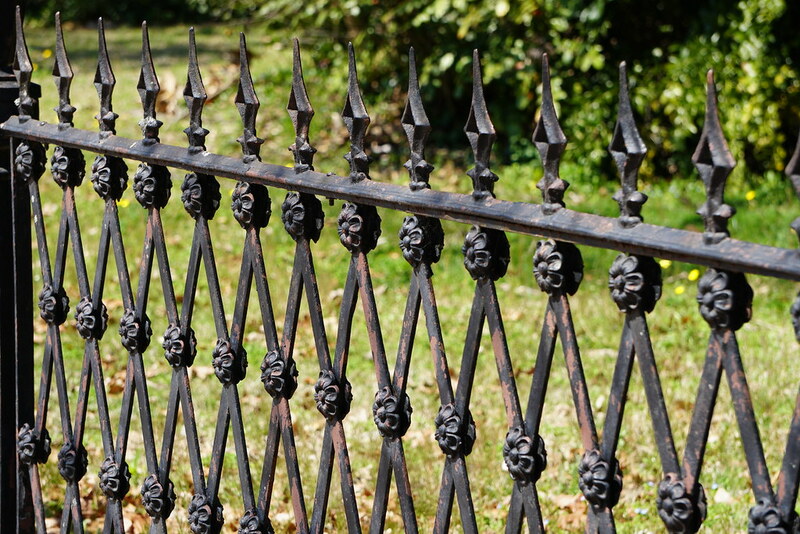 The cannonball gate closer was a simple, effective way to keep a gate closed and was used during Colonial times. 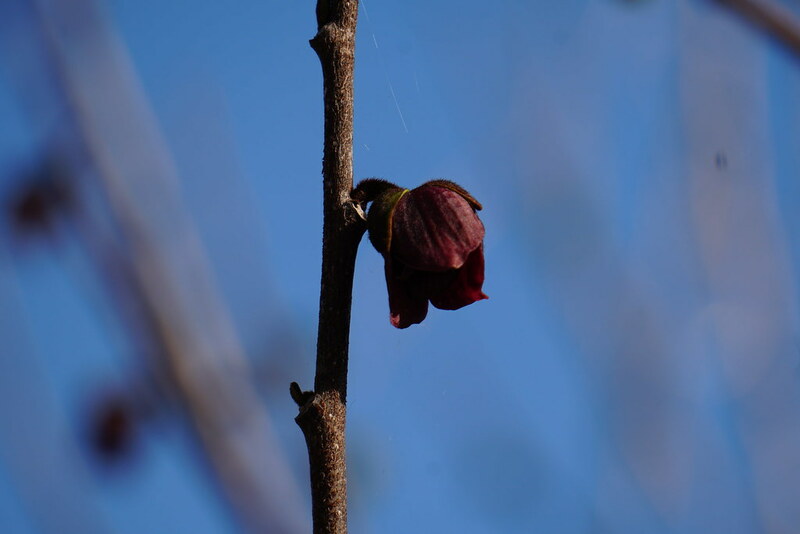 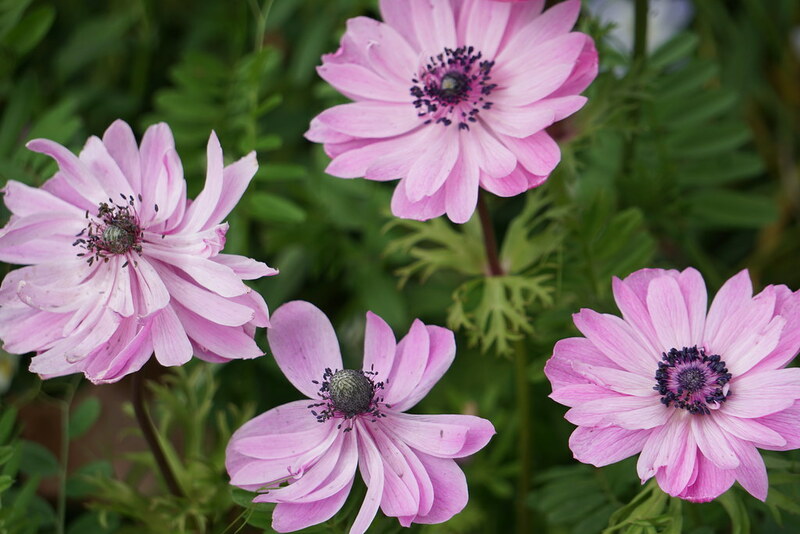 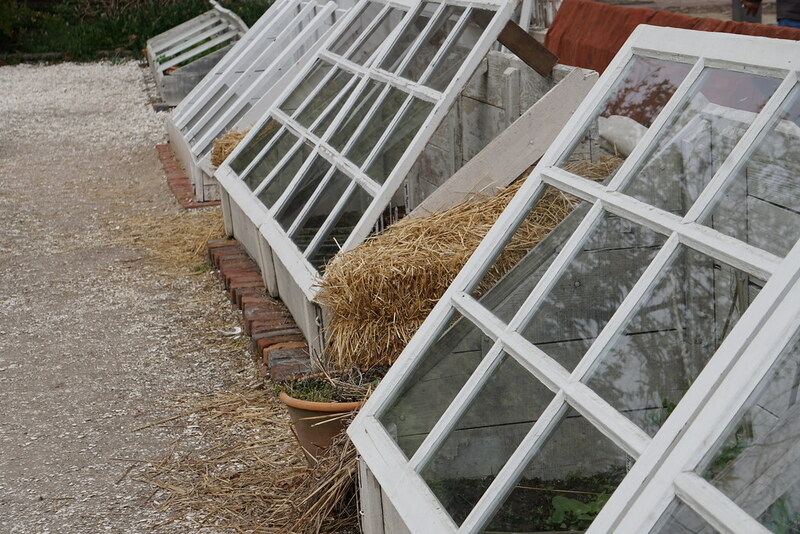 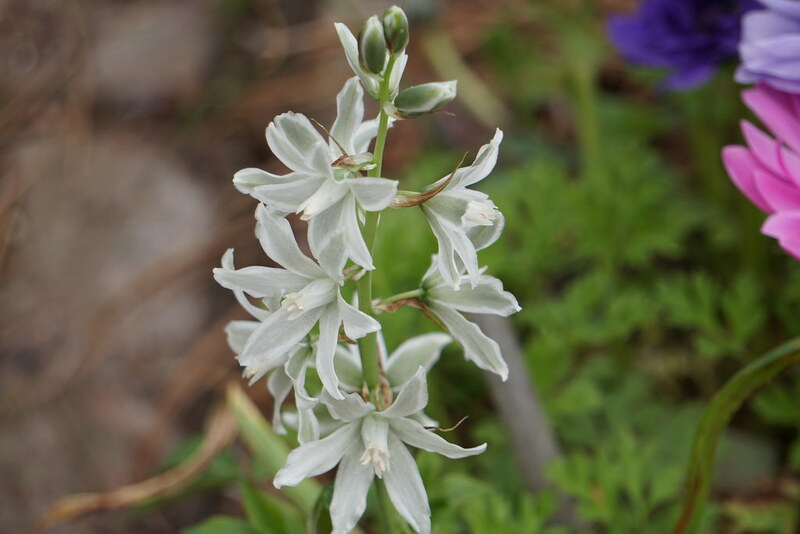 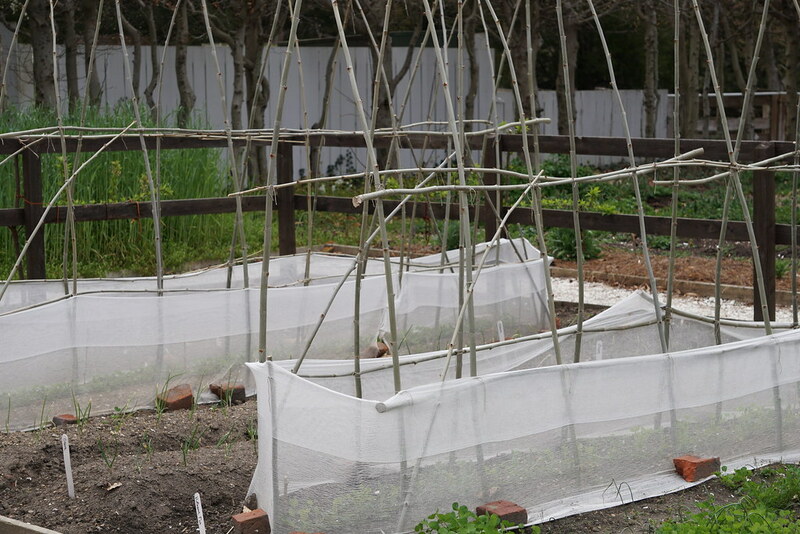 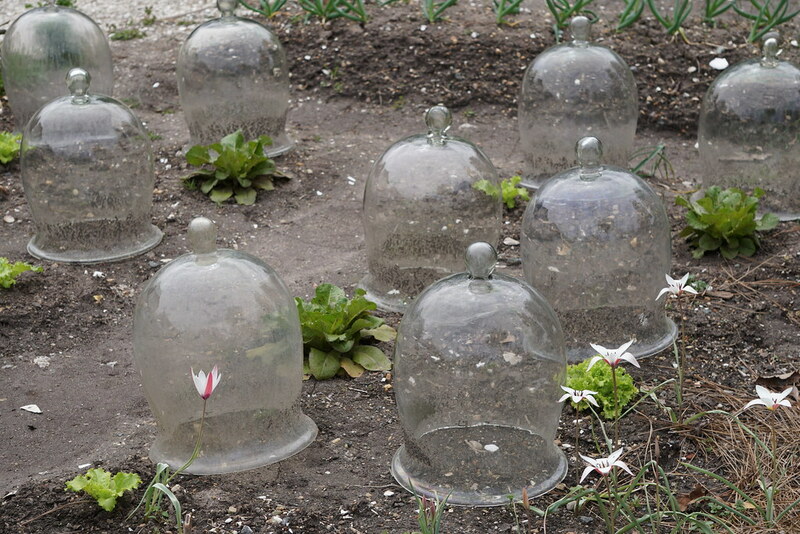 Glass cloches were used in Colonial times to protect delicate vegetable plants from the cold. 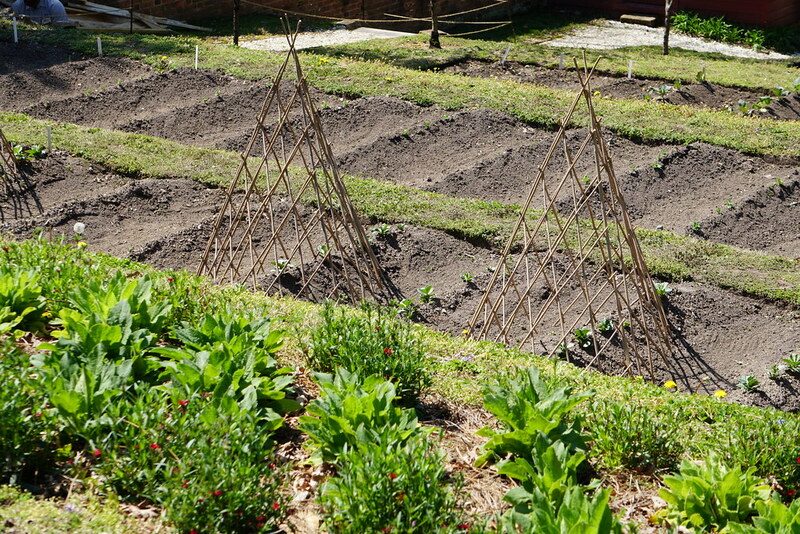 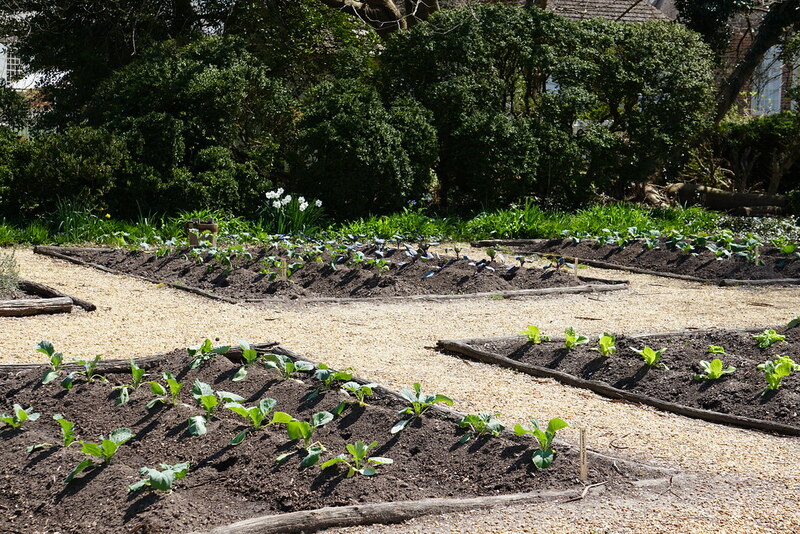 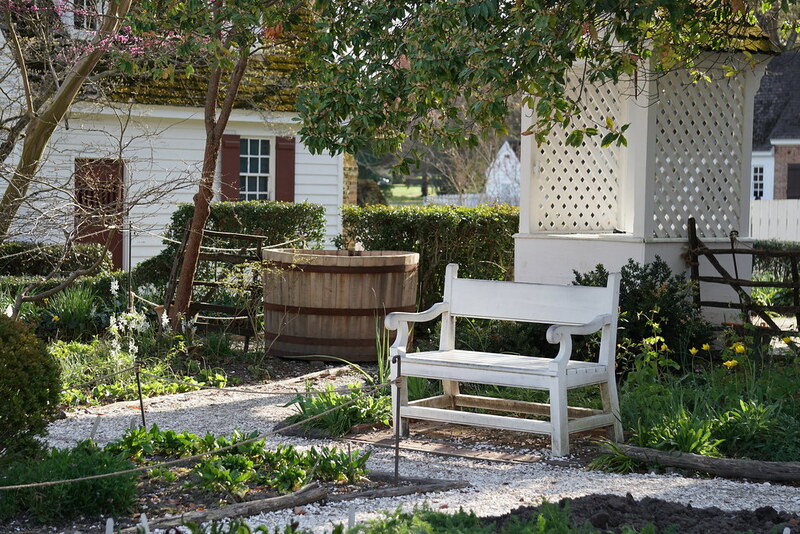 Colonial vegetable garden laid out in a formal style.